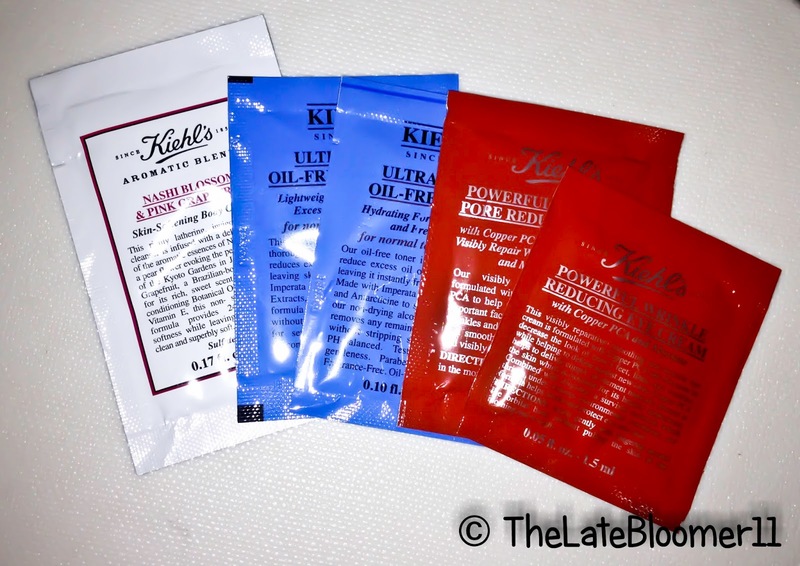 GET YOUR 5 FREE SAMPLES FROM KIEHL’S NOW! Run to the nearest Kiehl’s store before this month (August) ends to avail their Try Before You Buy promo where you can get 5 free samples with a 5-minute consultation simply by clicking here to register. How did I know about this? Well, I was just there this afternoon and look at what I got! Yep! Those are my 5 free samples. So what are you waiting for? Fill up the form now and get your free samples before it’s too late. Bellabox Singapore: AUGUST 2013 Hello Singapore!